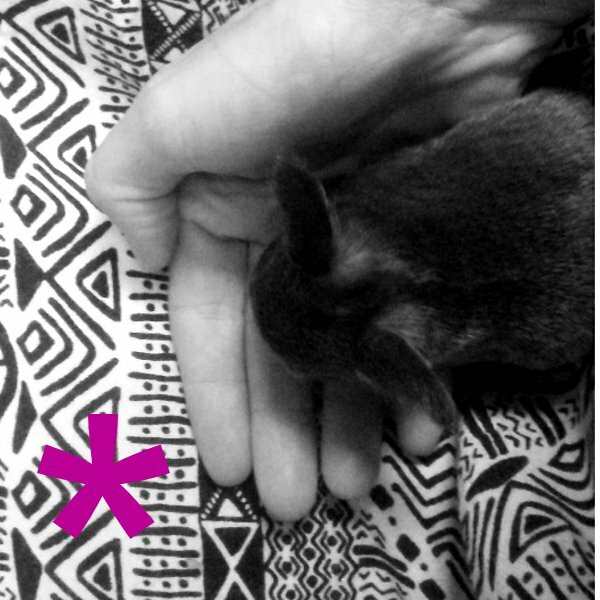 When hunting for fabric for my upcycled creations it’s impossible for me to hold myself back from scooping up a goodie for myself here and there. 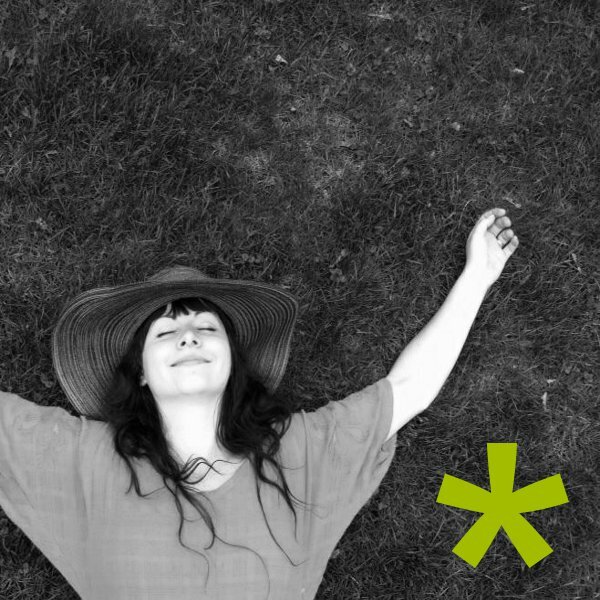 Knowing that I’m scoring a deal and being green, by purchasing pre-worn, makes me feel doubly good! But one of the dilemmas of buying used clothing is making it fit – which is where my handy-dandy alteration short-cuts come into play! 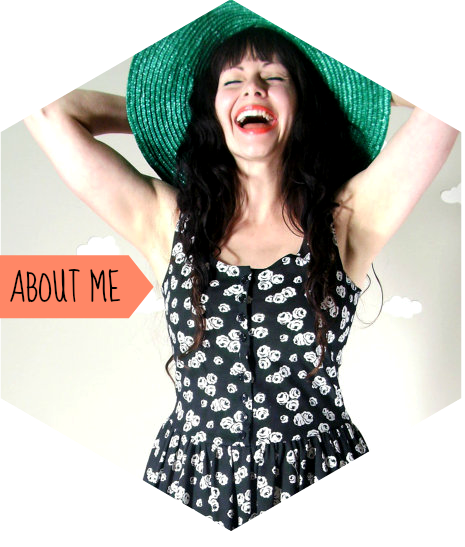 Sure, I can disassemble each item and re-sew each seam, but there are so many other things I have to focus on: filling custom orders, updating my website, cuddling my bostons or noshing on home-baked cookies. So why not find a faster way to alter things to size?! 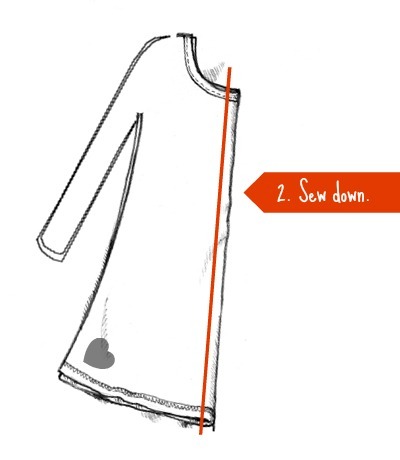 One of my all-time favorite sewing tricks for slimming down tops uses external seams. 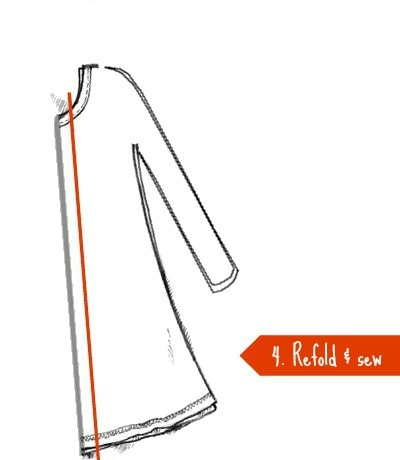 When created in multiples, folds of sewn fabric create a unique texture while taking-in the garment. The perfect item to test this technique is an over-sized boyfriend cardigan. Whether originally created for a man or dame, a soft cotton long-sleeve cardi is something I can’t resist when thrifting. So when wanting to taper one down, the “Cardi Slim Down” is my method of choice. 1) To start, bring the two internal seams of the cardigan together. 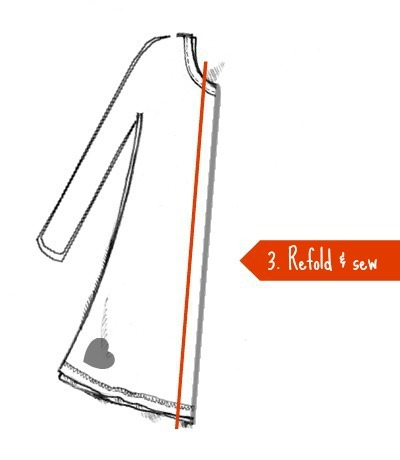 You’re essentially folding the back of the top in half vertically. 2) Now, working on the back fold, which should run down the center of the cardigan, sew from the top all the way to the bottom. You can do this via machine or by hand. It depends on the ‘look’ you want to create. A hand-sewn seam will have a bohemian feel while a machine stitch will invoke a more sculpturesque aesthetic. 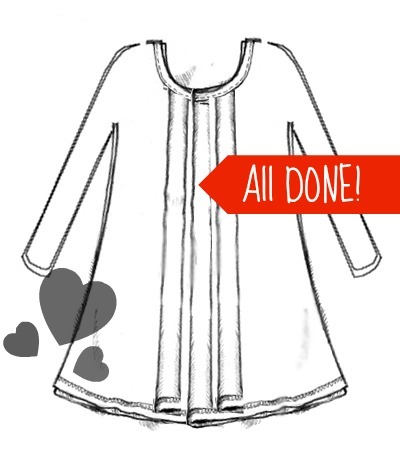 After you’ve sewn from the nape of the neck to the bottom hem, secure each end and – whallah! You have your first external seam. 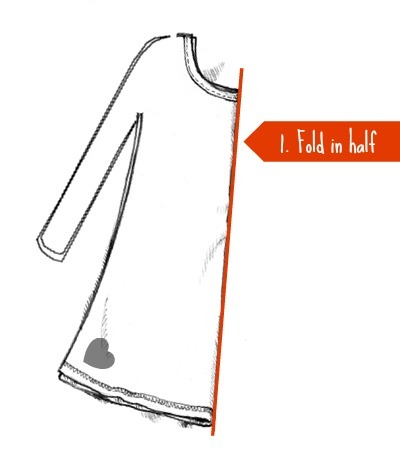 3) Now – repeat this action by creating another fold to the right and sew it from top to bottom. 4) Then repeat the process above once more on the left. And that’s it! Your first go at it you may need 15 minutes, but once you’ve given it a shot you’ll be able easily take-in any garment in five minutes flat! So next time you’re considering whether or not to buy that vintage sweater – go for it! Should it not be snug enough you can try my handy dandy technique to make it a perfect fit!